Hideo Kojima, the mastermind behind the Metal Gear series and the upcoming Death Stranding, has lots of friends in various places. He’s quite close to director Jordan Vogt-Roberts, who you might recognize for his directorial work on Kong: Skull Island and for trying to get a Metal Gear film off the ground for some time now. Vogt-Roberts tweeted today that Kojima let him play a bit of Death Stranding, and what he had to say was promising. He referred to the world as “next-level immaculate” and said “It’s like freebasing pure Kojima & Shinkawa.” This is great news for many reasons. The fact that the game is even playable at this point is a good sign, and it might point to the game being ready sooner than we thing. 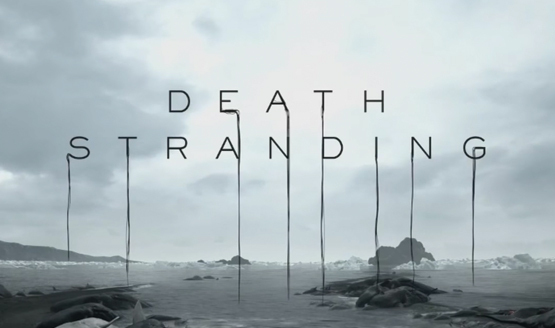 Kojima has said that it would be a while before we’d get to play it, but who knows what that really means. It’s also telling that all of the people who’ve played Death Stranding have had nothing but positive things to say about it. We know that Kojima also allowed his friends at Guerrilla Games try out the first two hours of the game, which lead to positive impressions, as well. There are a ton of questions surrounding this game, with almost no answers. But we will likely find out more later this year. Kojima is a meticulous man, and it wouldn’t be surprising if Death Stranding was still in development for the next few years. It’s great to hear that John Vogt-Roberts enjoyed his time with the game, and hopefully that positivity carries over to the full release. Now, if only he could get that Metal Gear movie going, we’d be set.